What if your neighborhood grew its own free food? That is exactly the question that founders of The Food is Free Project asked themselves that was the catalyst for the creation of their program. Urban areas all across the country are suffering from a lack of access to fruits and vegetables that is greatly impacting a significant portion of our society. Many areas literally do not have a store with fresh food within walking or biking distance causing a severe lack of access to a product that literally “grows on trees”! Who is ready to get started in their neighborhood? 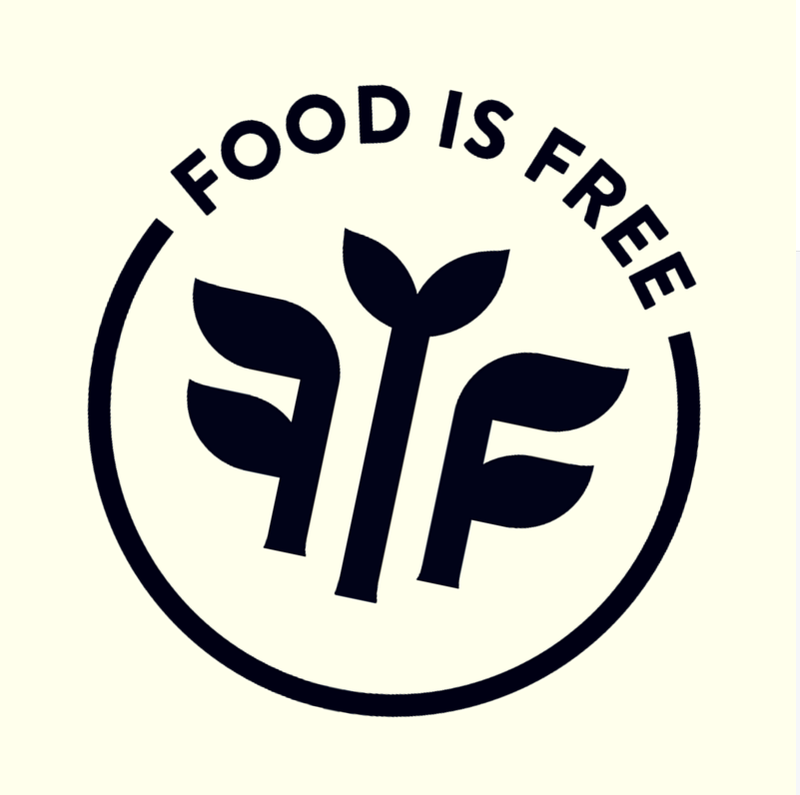 Check out their PDF guide on “How to Start a Food is Free Project” to get started.